Jenna, Mike, & Kason may be the cutest family in the whole world.. I met Mike & Jenna at our boxing gym a couple years ago! 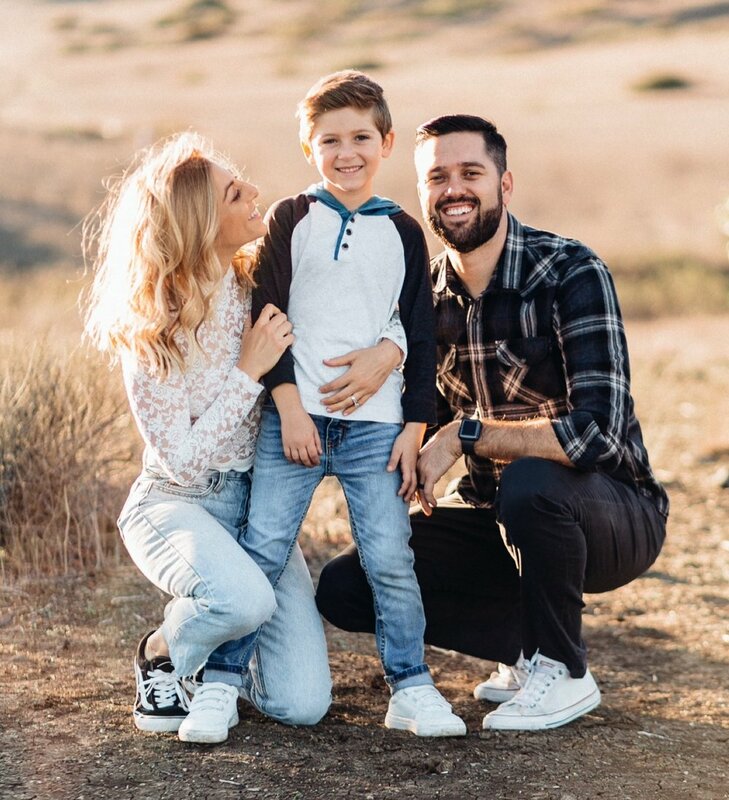 We used to work out together all the time until our schedules changed, so I was SO stoked when Jenna reached out for some 2018 family photos. Their son, Kason, is an actual model, so I knew shooting photos of the three of them would be super fun and relaxed. WELL, let’s just say that my expectations were blown out of the water! 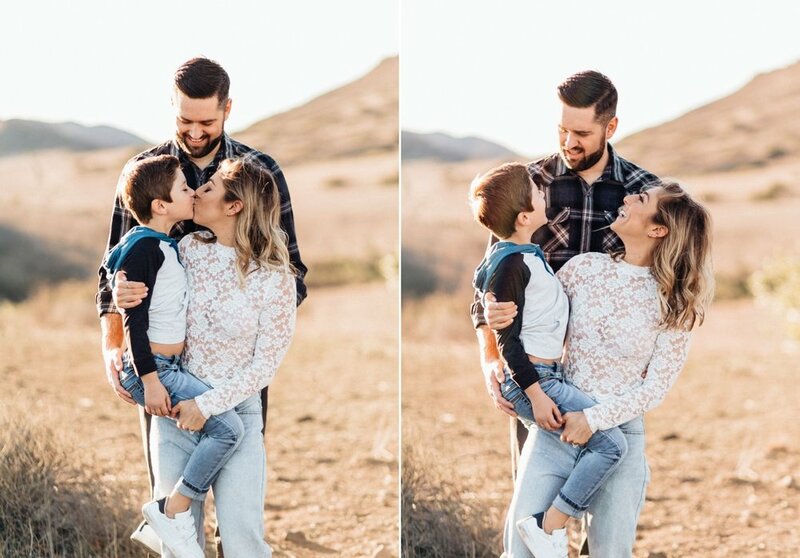 This family knows how to have fun & each photo ended up cuter than the last! Mike & Jenna are as sweet as newlyweds together (tell me some of these don’t look like engagement photos) and Kason was FULL of energy and so fun to work with.